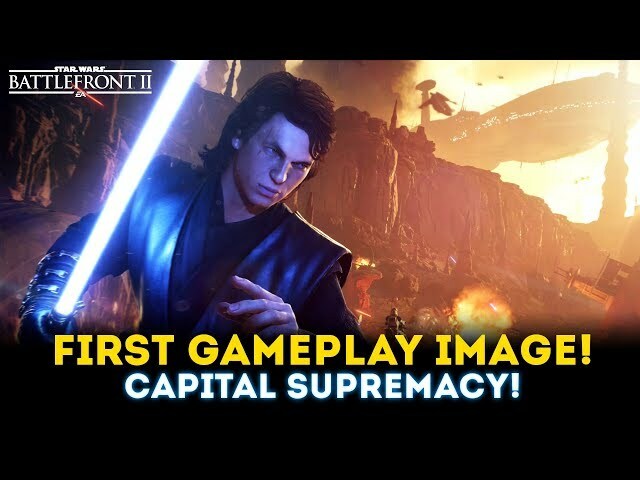 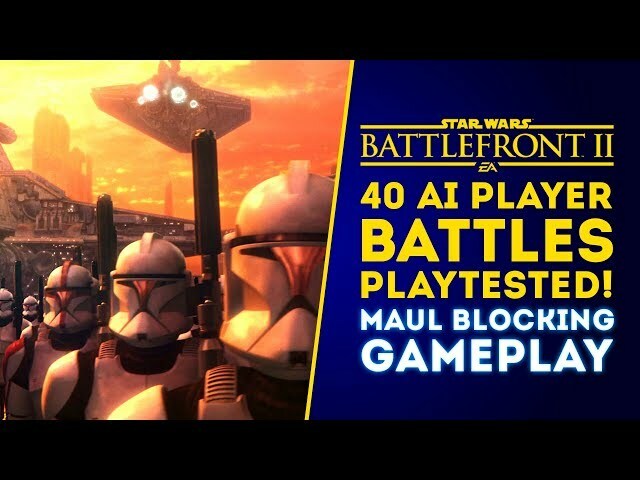 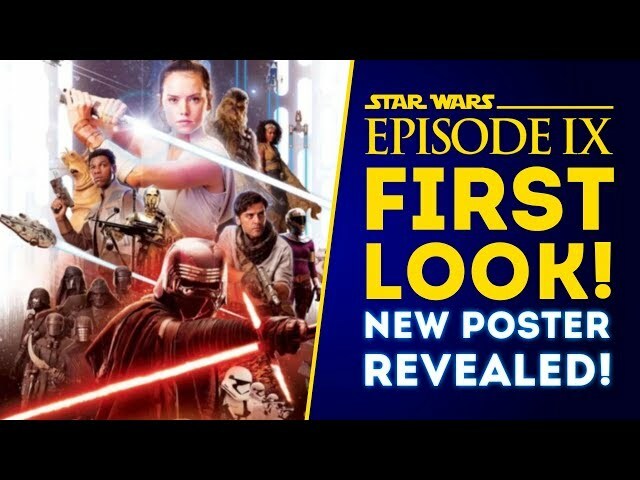 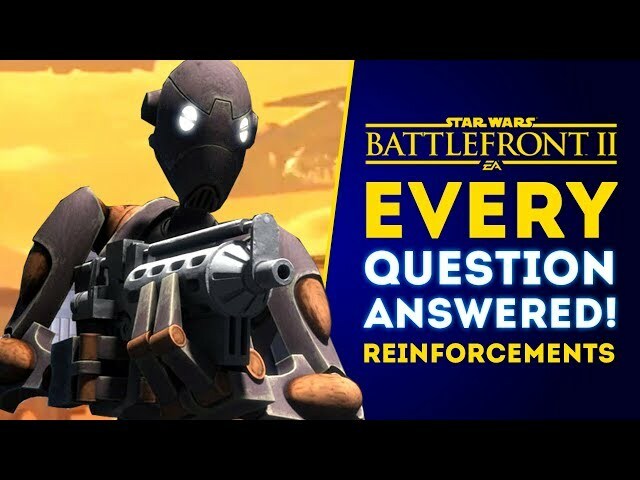 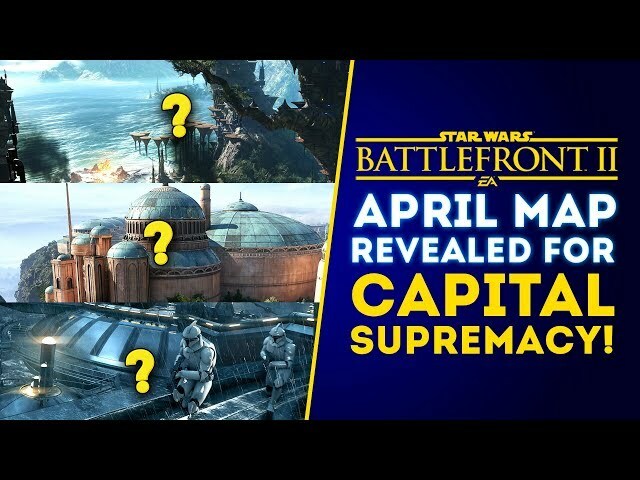 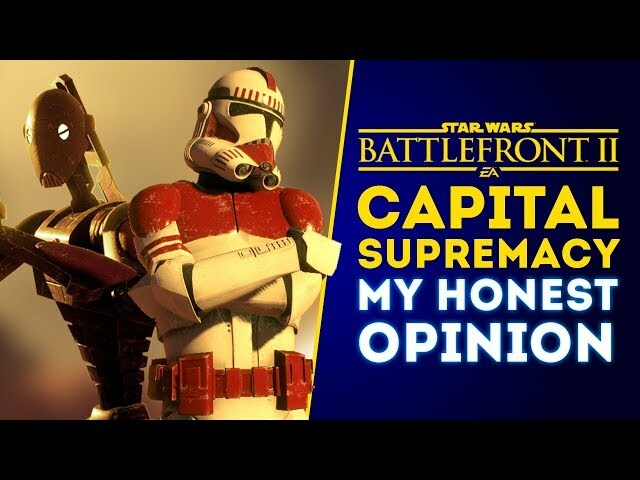 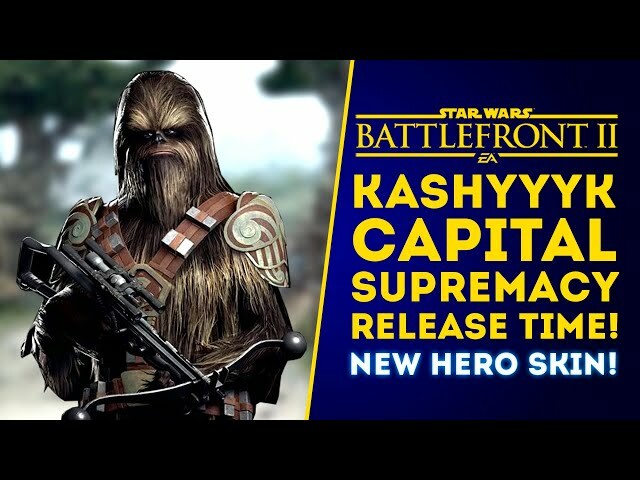 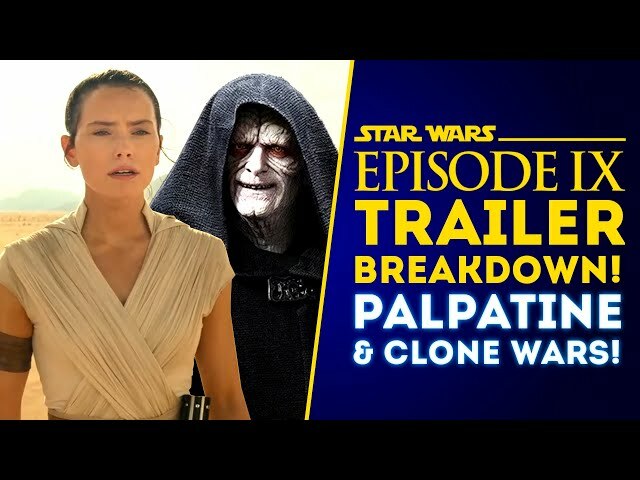 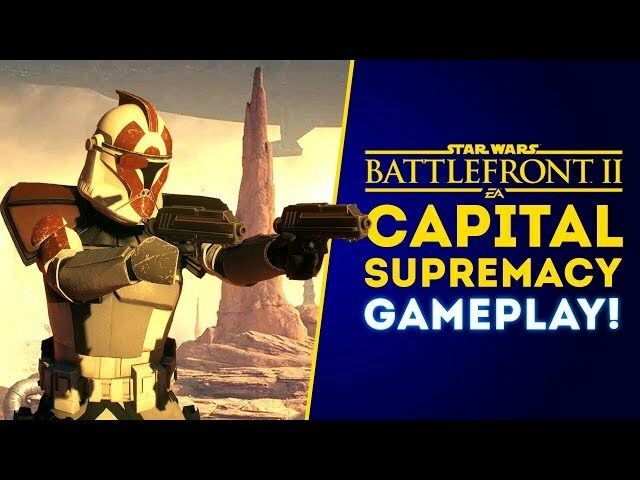 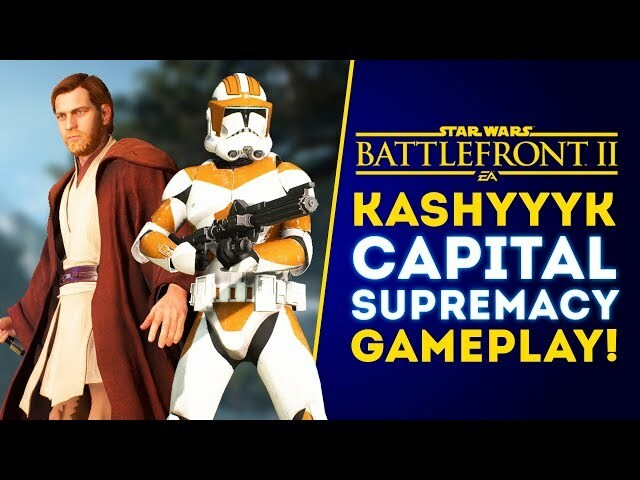 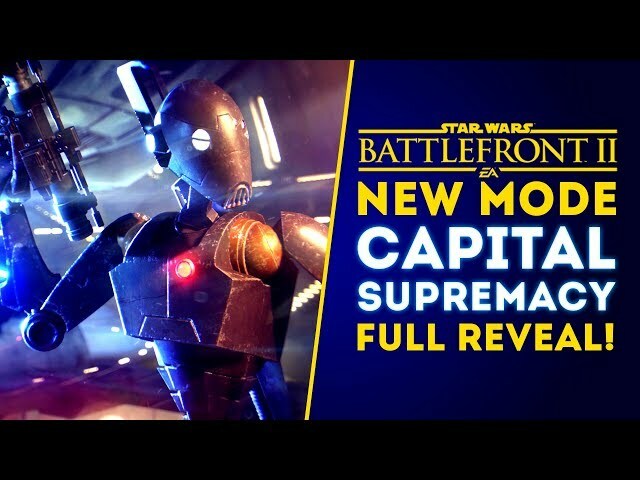 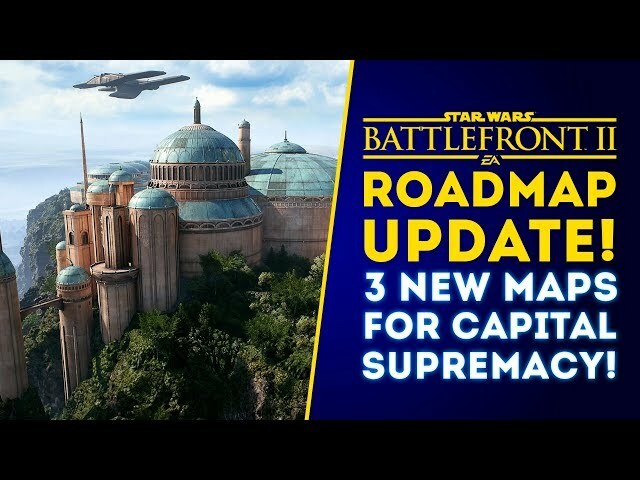 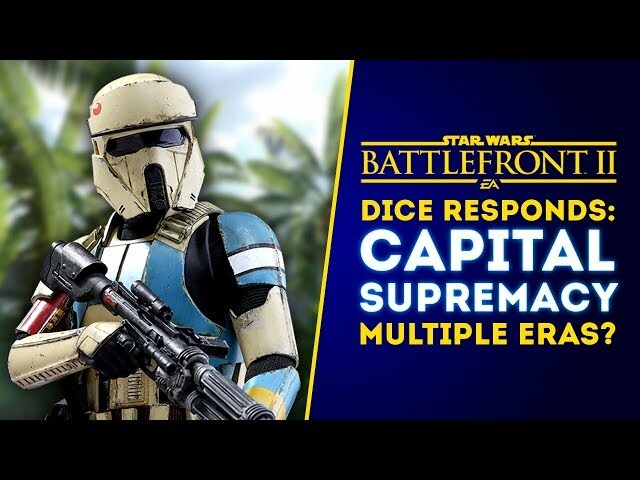 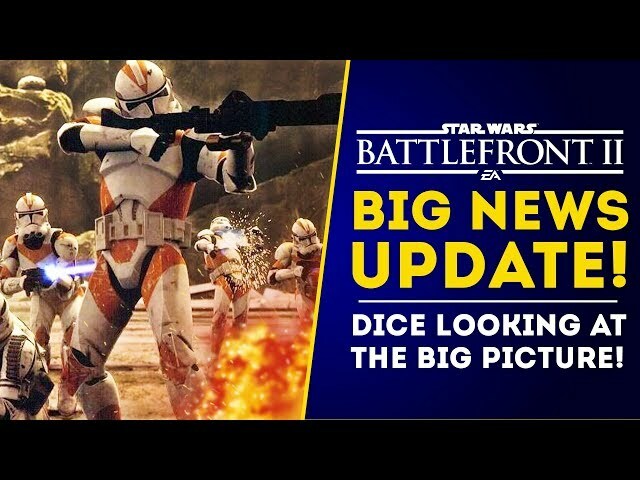 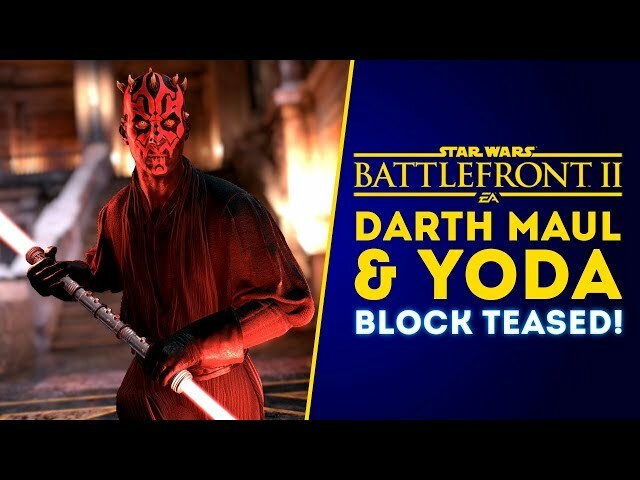 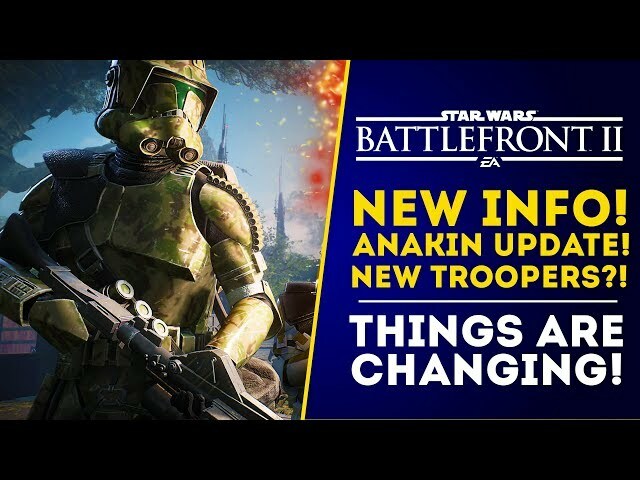 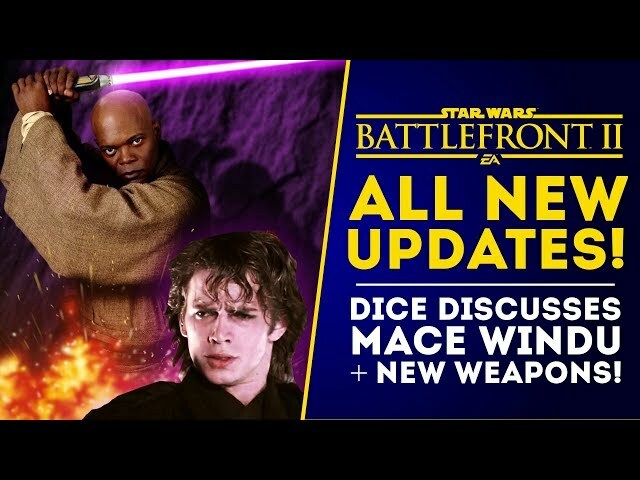 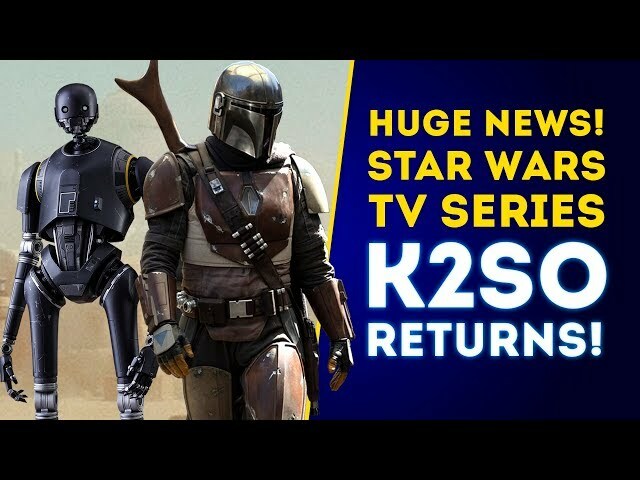 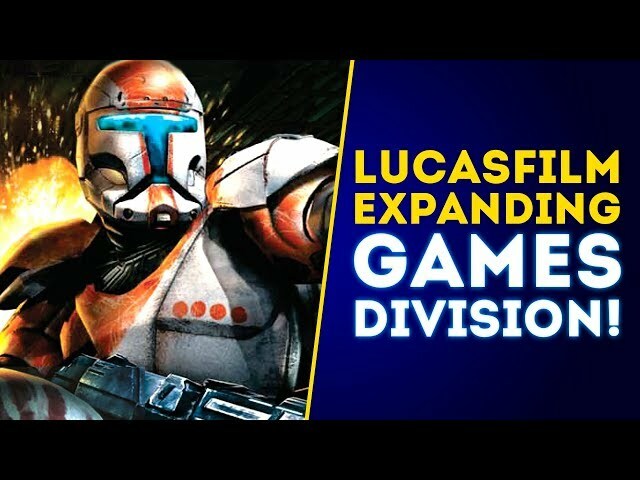 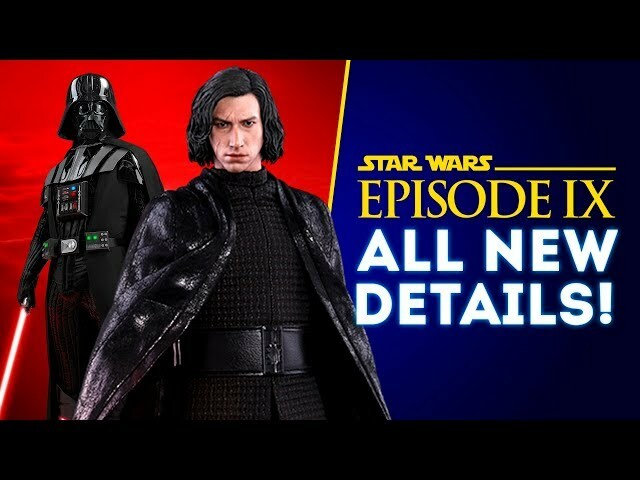 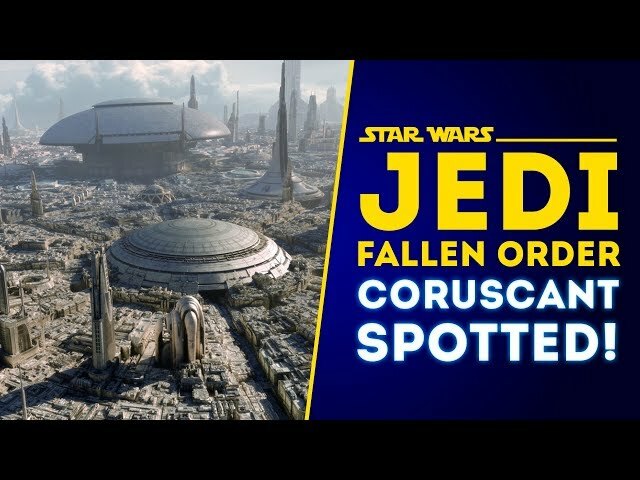 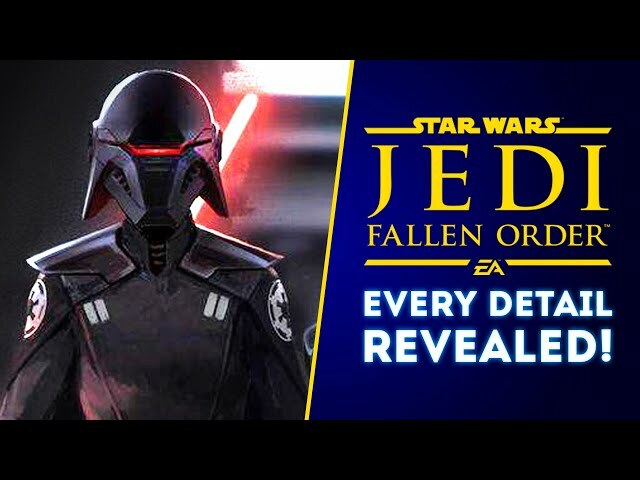 New reinforcements reveal soon and find out when to expect details on the new Titan mode in Star Wars Battlefront 2 as well! 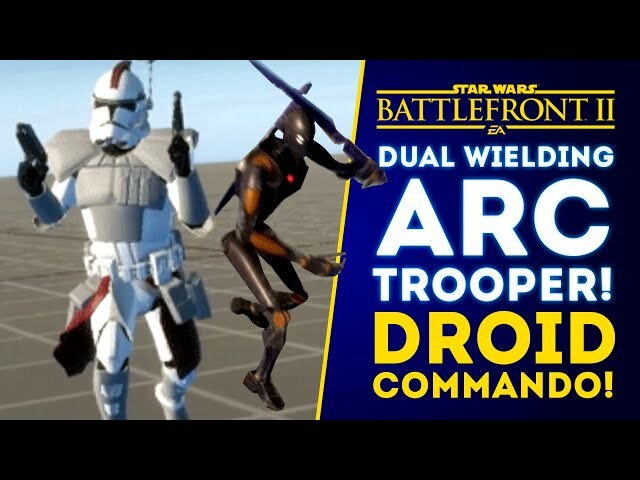 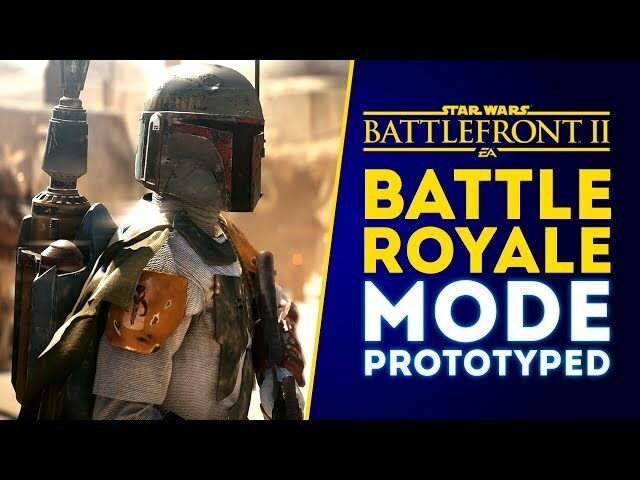 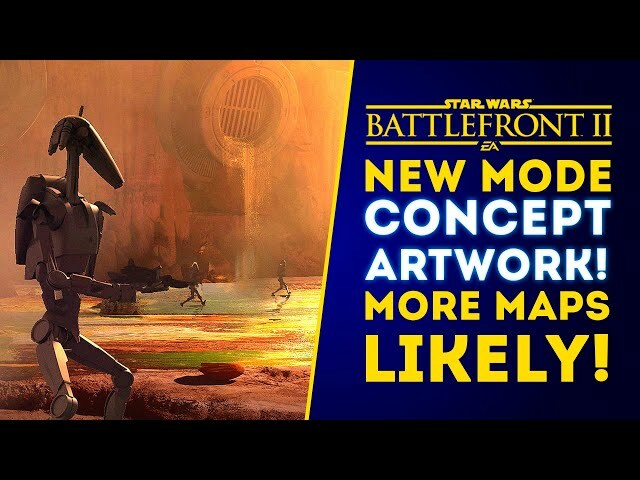 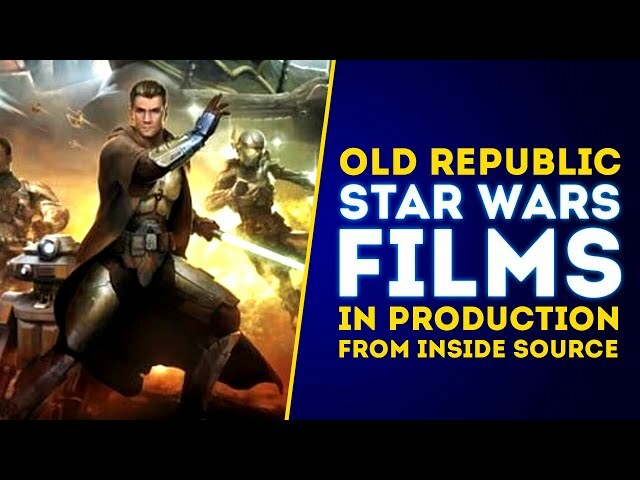 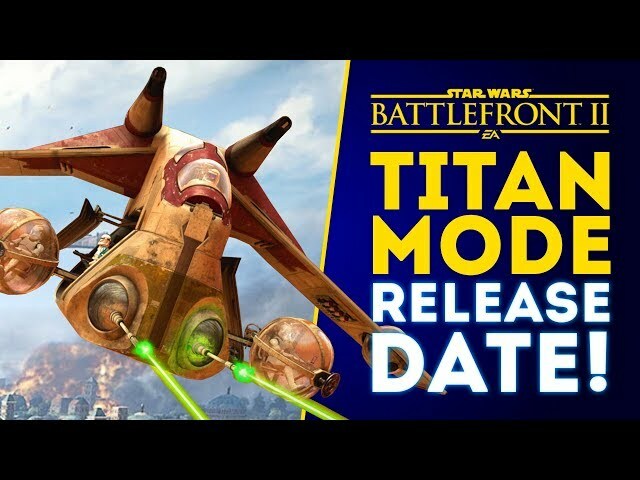 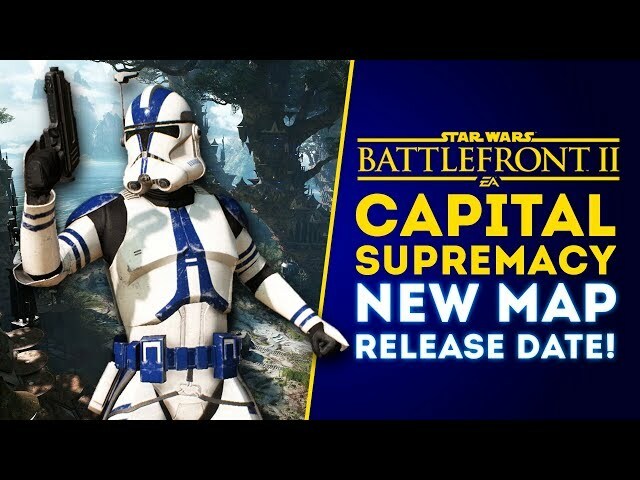 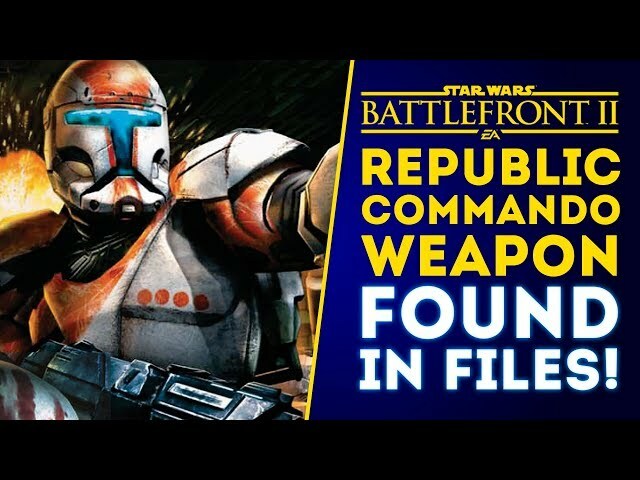 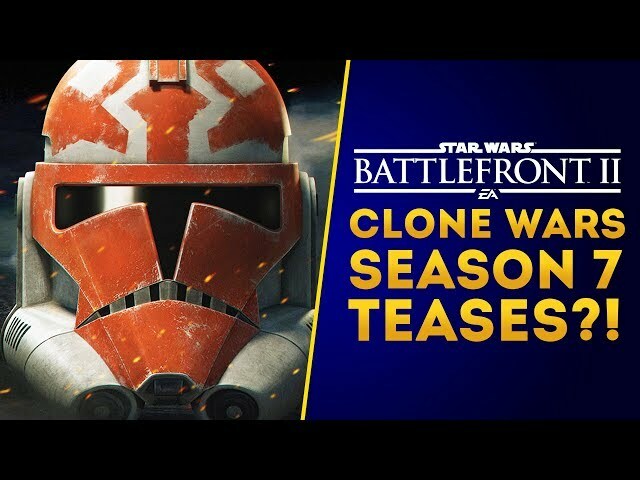 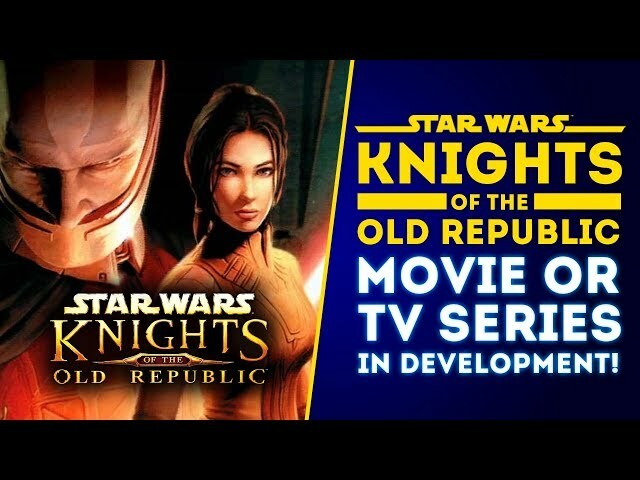 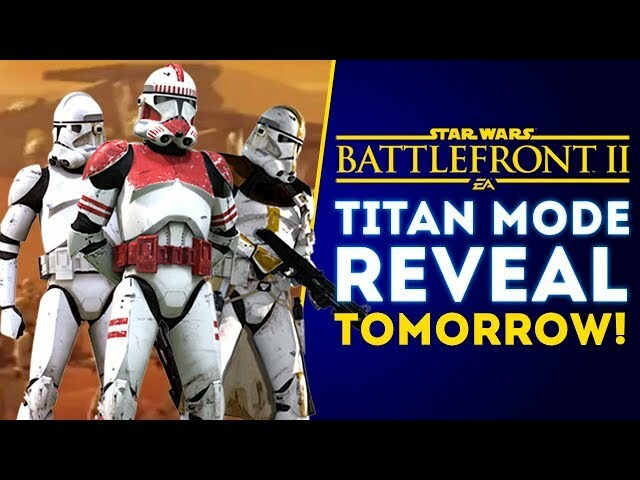 The two new reinforcements and new titan mode, which is similar to conquest mode, will have a release date of the end of March as a part of Star Wars Battlefront 2 Clone Wars DLC! 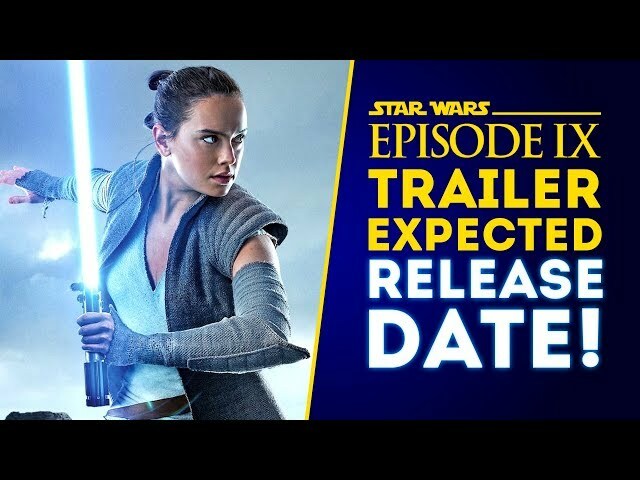 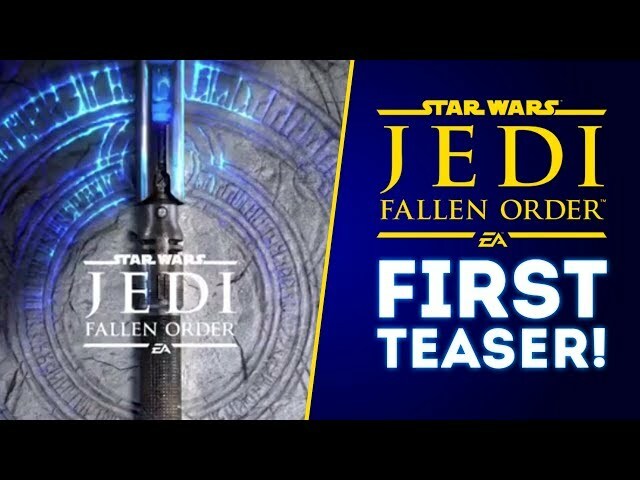 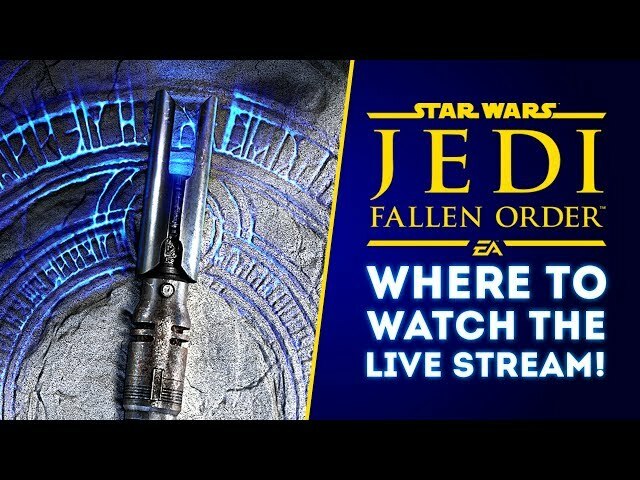 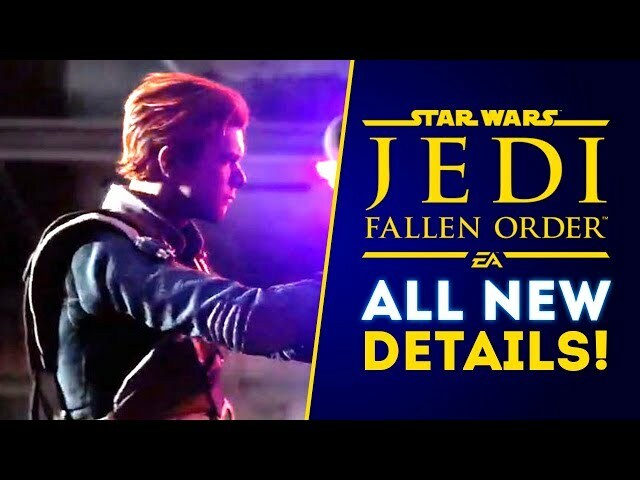 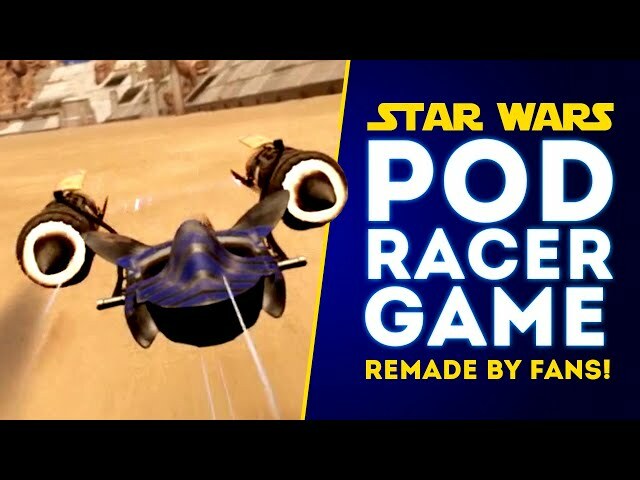 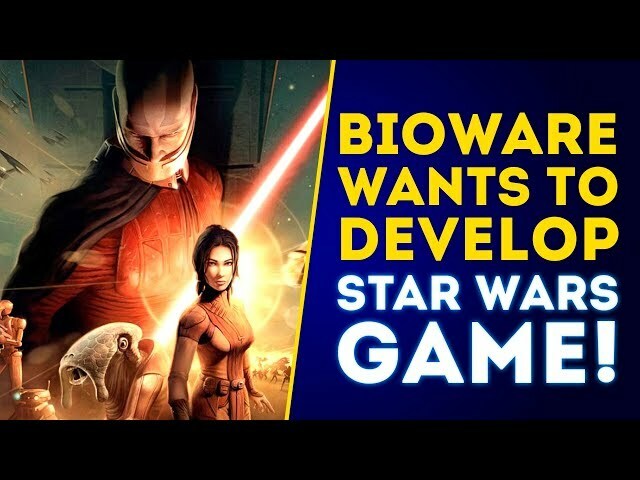 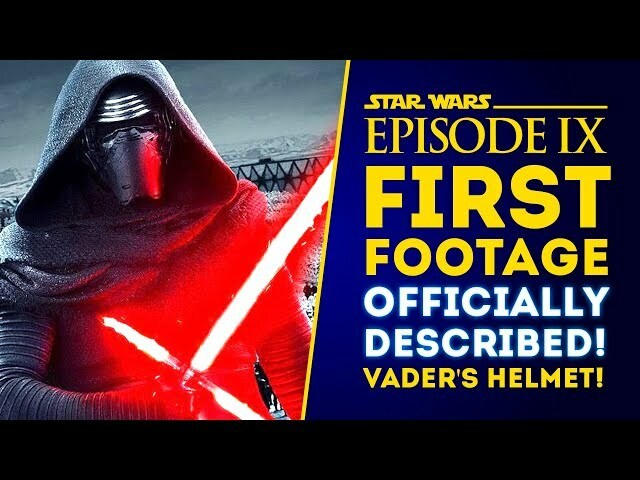 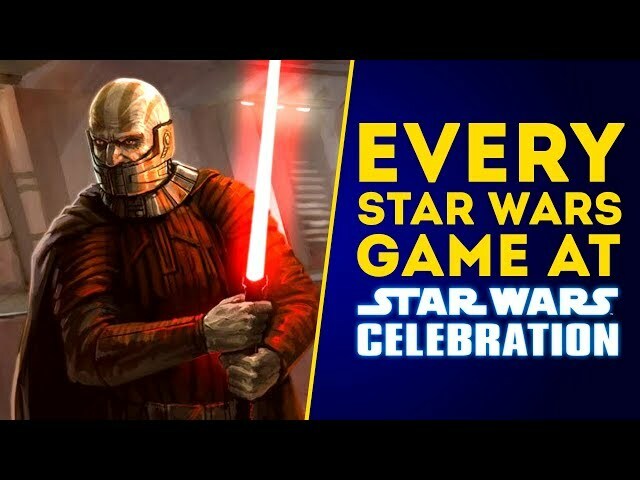 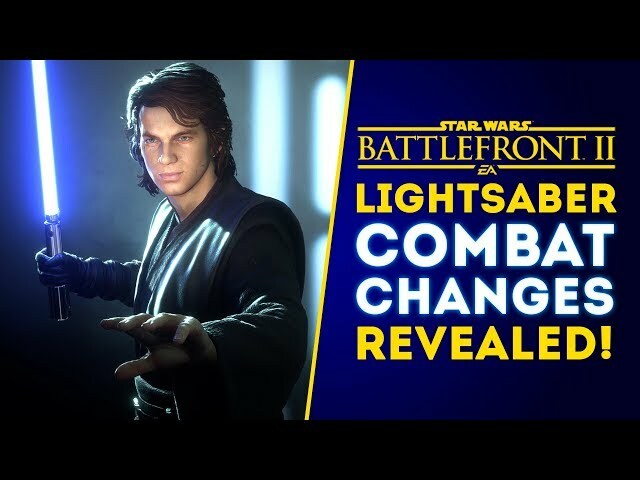 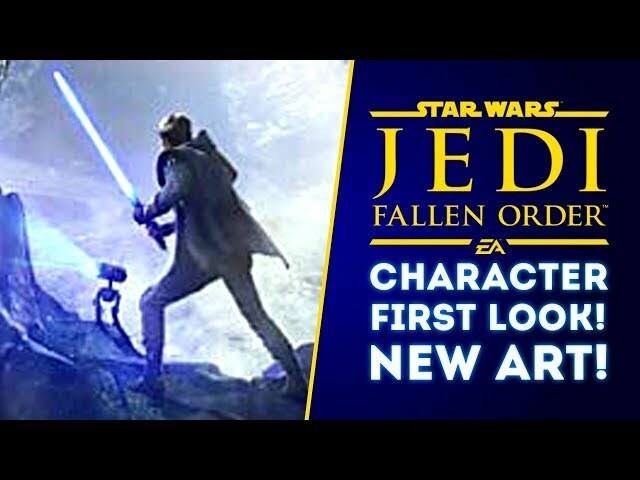 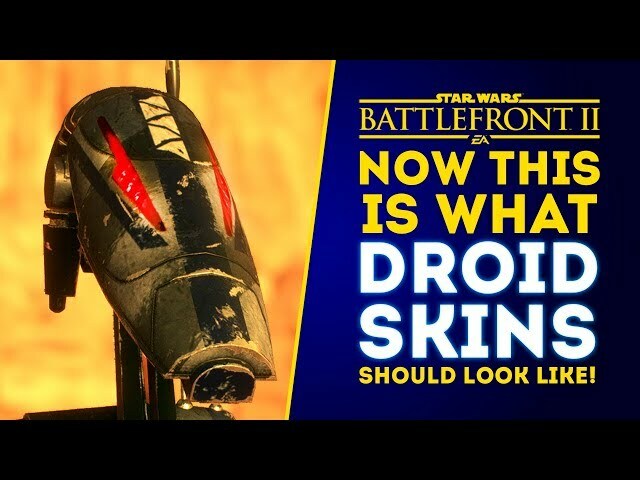 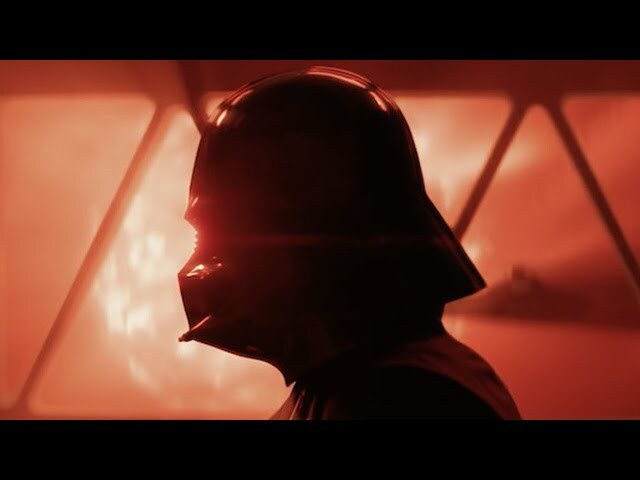 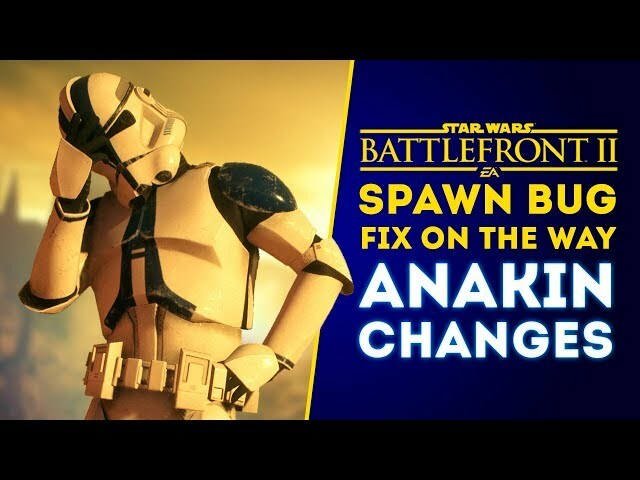 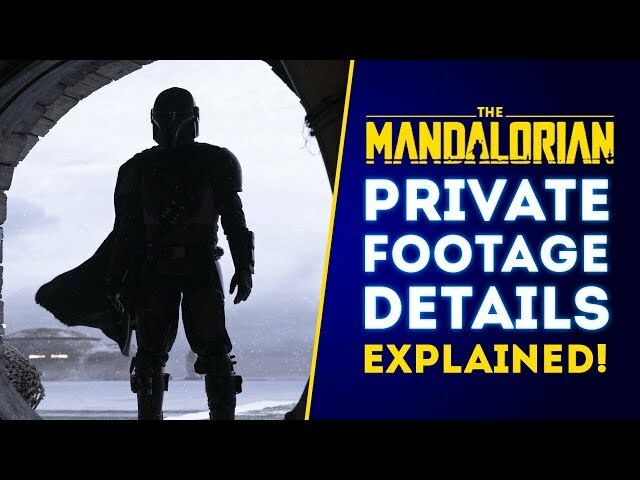 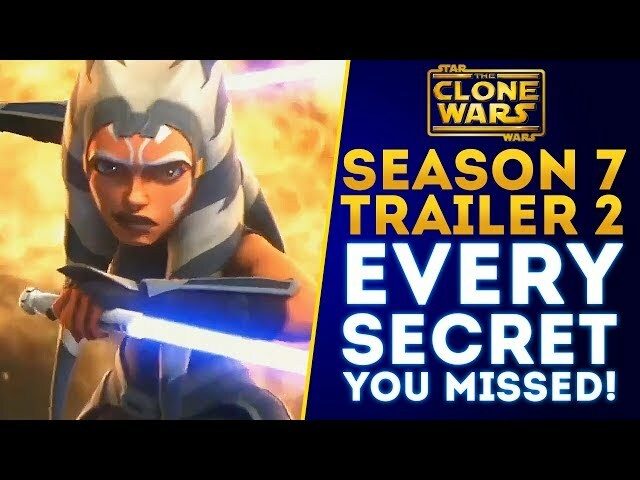 Anakin Skywalker will also be seeing some hero changes as well.